Surviving cancer can have long-term effects. Fear of recurrence, depression, and anxiety about getting back to daily routines can decrease quality of life. 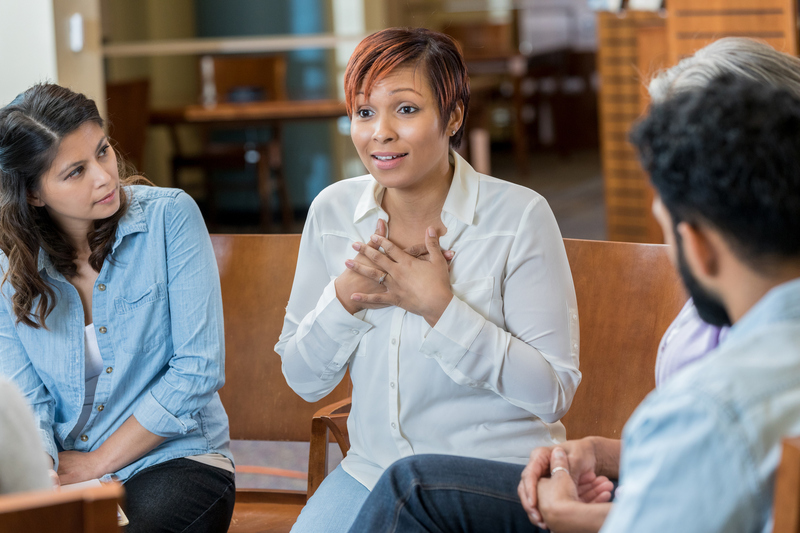 Group support has been shown to reduce fear and emotional distress, helping people increase their prospects for maintaining health. In this group, connect with others who have completed treatment for cancer and are adjusting to their new normal. Focus on wellness and find balance with people who understand.